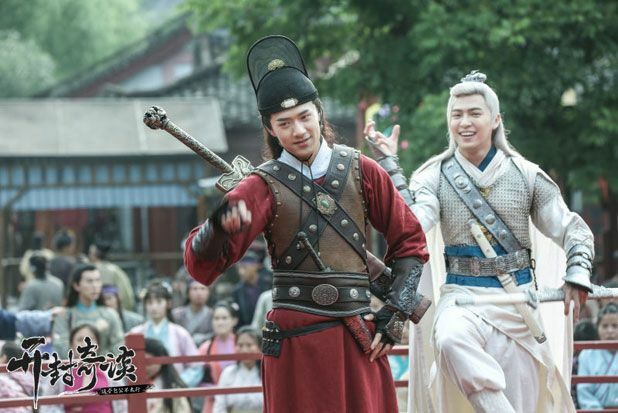 Are you ready for Justice Bao with fair skin and a pretty boy? 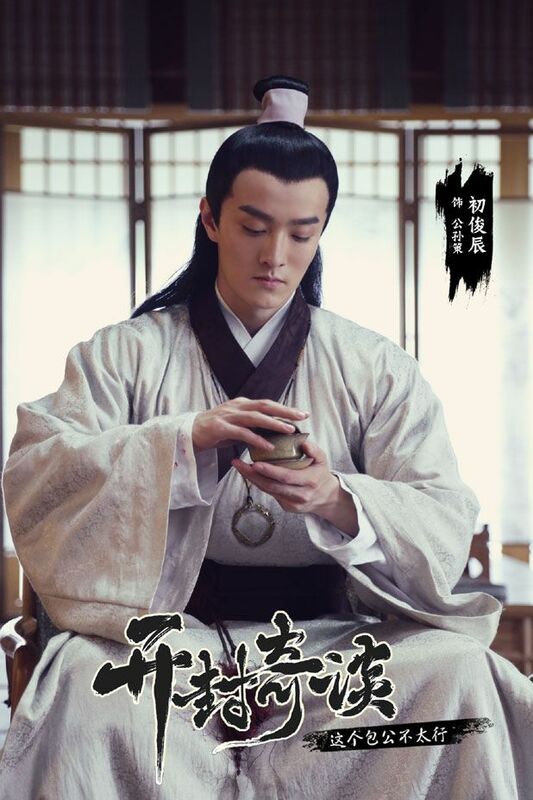 Bao Zheng, the impartial government officer known for upholding justice and fighting against corruption will be played by upcoming actor, Li Chuan. 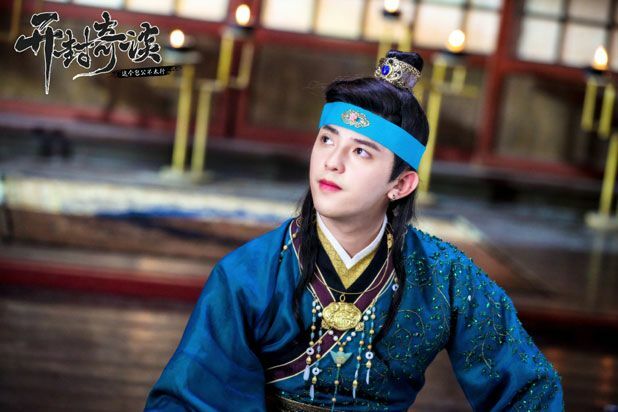 The new webdrama Kai Feng Qi Tan (开封奇谈) is based on a comedic manhua, telling the story of a younger Bao Zheng. 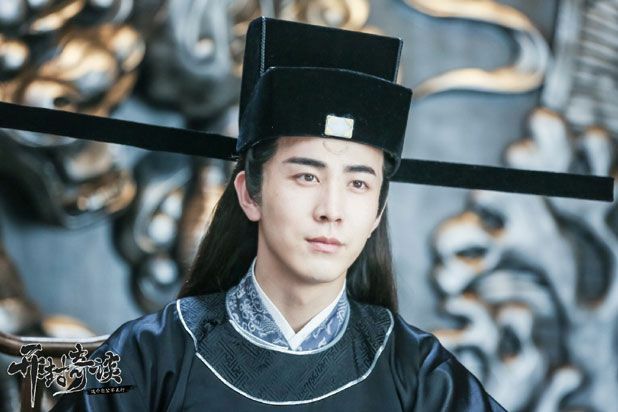 Li Chuan as Bao Zheng. He’s in the currently airing The Starry Night The Starry Sea Second with Feng Shao Feng. 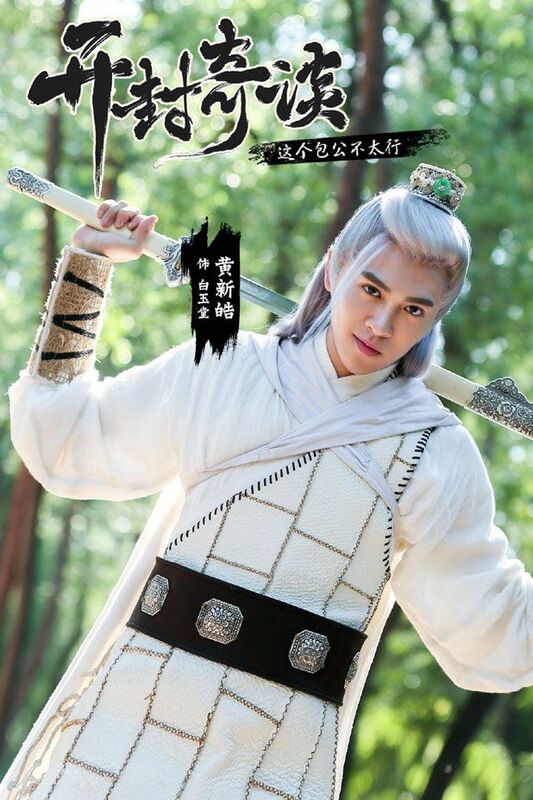 Yi En as Zhan Zhao, righteous knight with incredible martial arts skills serving Justice Bao! Fu Long Fei as Pang Ji. 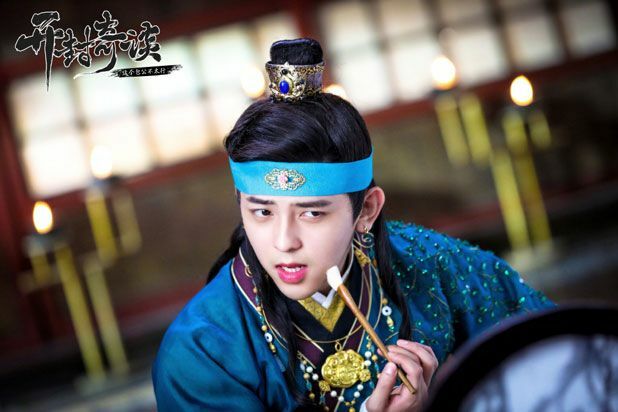 From Wiki: in folk stories about the generals of the Yang clan, the generals of the Huyan clan, Di Qing and Bao Zheng, Pang Ji is portrayed as corrupt, treacherous and an enemy of the upright generals and officials. 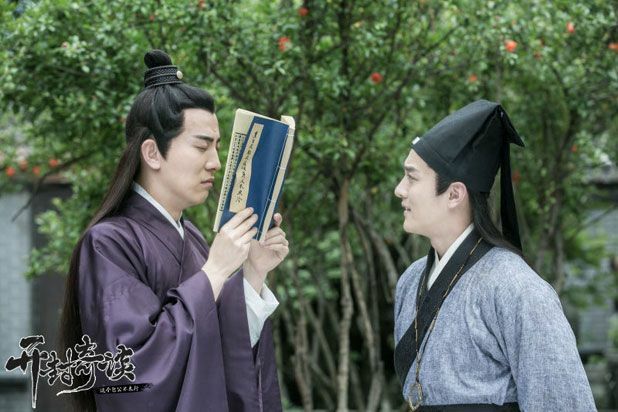 In these fictionalized stories, he is known as the Grand Tutor, and has an imperial concubine daughter whom he depends on for power. His son Pang Yu, the Marquis of Anle, was executed by Bao Zheng in Chenzhou (in today’s Zhoukou) for kidnapping and embezzlement. 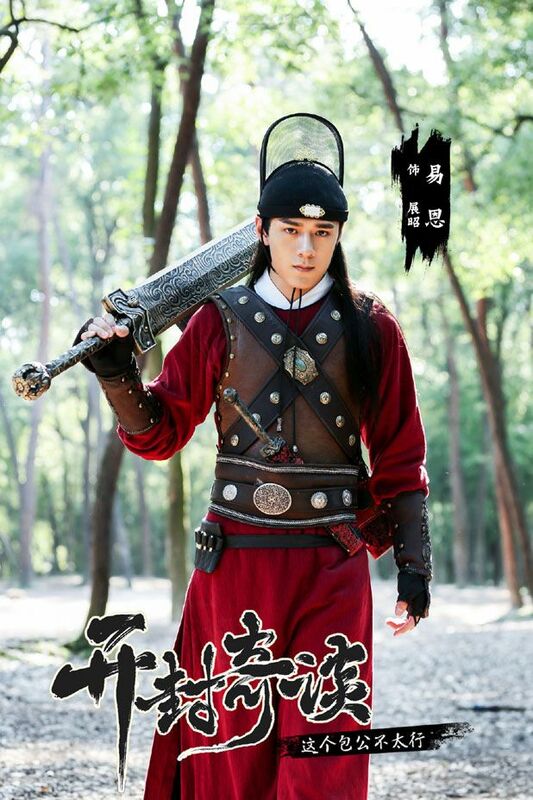 Chu Jun Chen as Gong Sun Ce. Highly intelligent assistant to the upright official Bao Zheng. 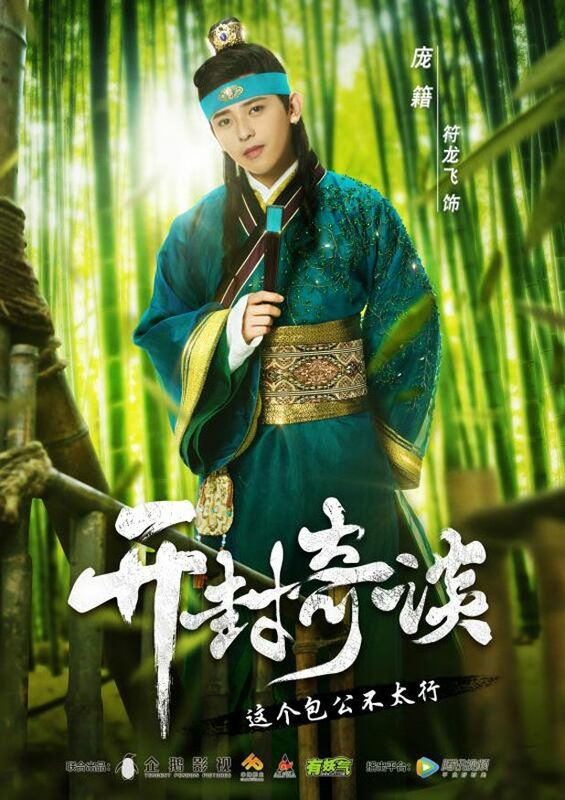 Huang Xin Hao as Bai Yu Tang. 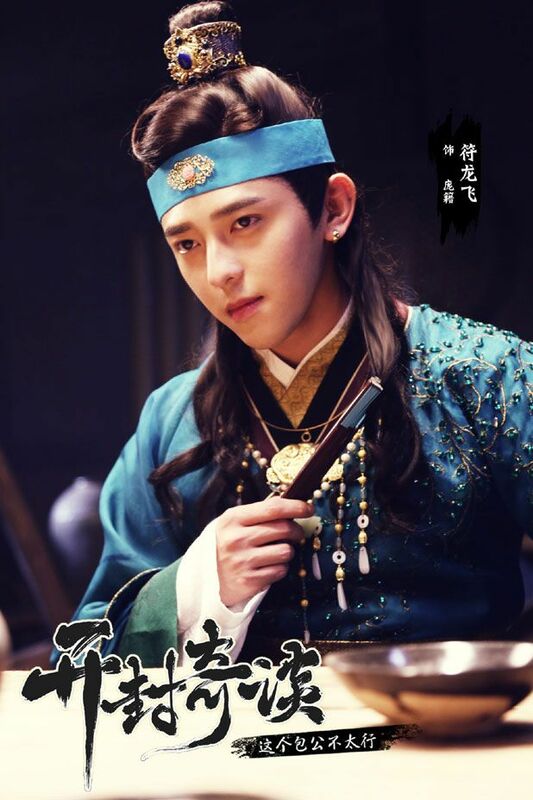 I thought he was Joe Xu Hai Qiao at first! 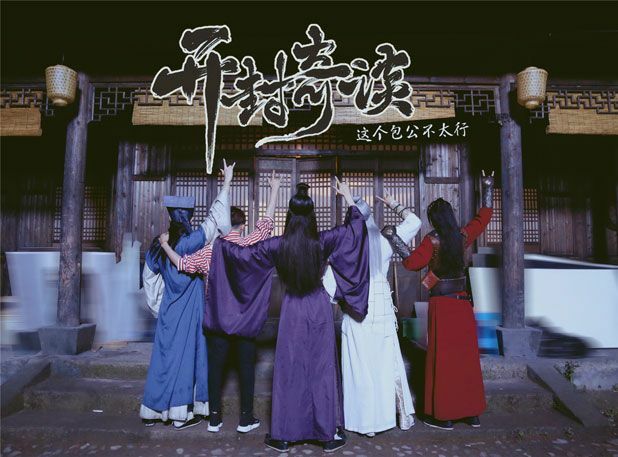 Directed by Sun Kai Kai and Zhang Ming Guo and written by Zhang Shi Dong and Ma Jia Ni, Kai Feng Qi Tan has 25 episodes. No airdate yet. 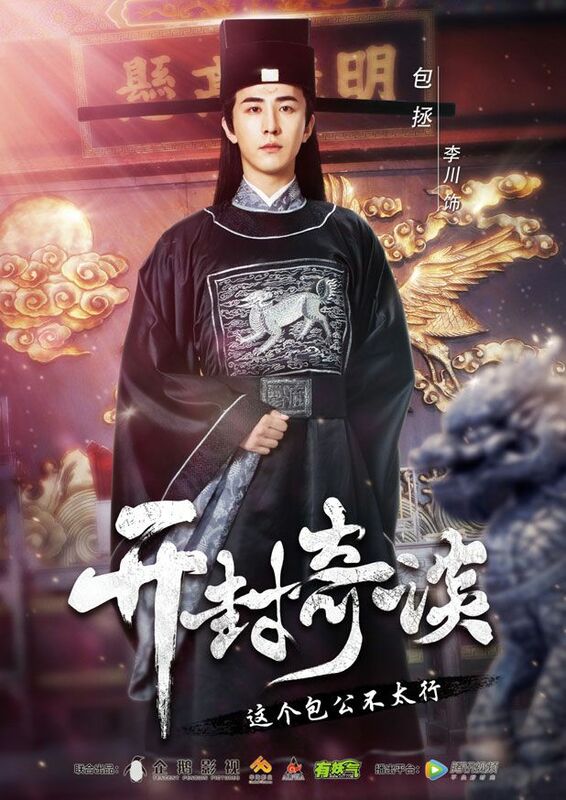 This entry was posted in Entertainment News and tagged Cdrama, Huang Xin Hao, Ian Yi En, Jason Fu Long Fei, Kai Feng Qi Tan (开封奇谈), Li Chuan, Manhua Adaptation, Webdrama, William Chu Jun Chen by Kappy. Bookmark the permalink. I’ve never seen this drama before but kinda get an idea of its original story from wikipedia. The style of clothes in this dynasty is very different. Almost like I’ve never seen it before in any other drama (of all time or in recent years). Somehow, I really like this style. It looks like Ming dynasty but not it. 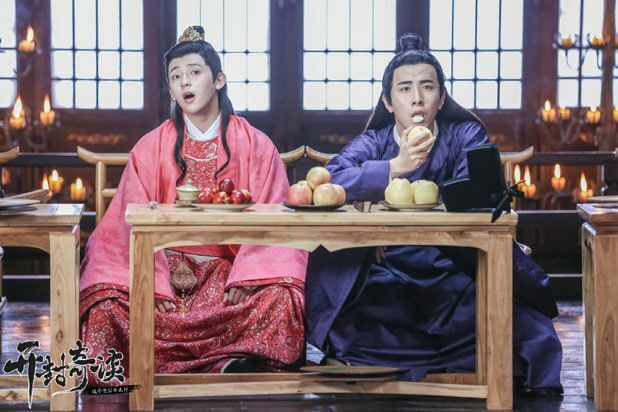 I mainly like the clothes of the 4 guards in the older dramas. 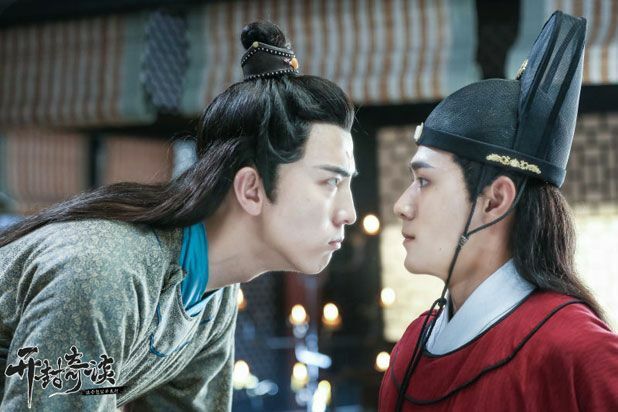 I’m not talking about Zhan Zhao (he’s also a guard) but i’m talkin’ about the 4 red and black clothes guards that rarely talk. I thought they looked really cool, almost cosplay-like, and they looks so extra, and intimidating and if you went to a temple, you’d see them as statues. They have cool names too! 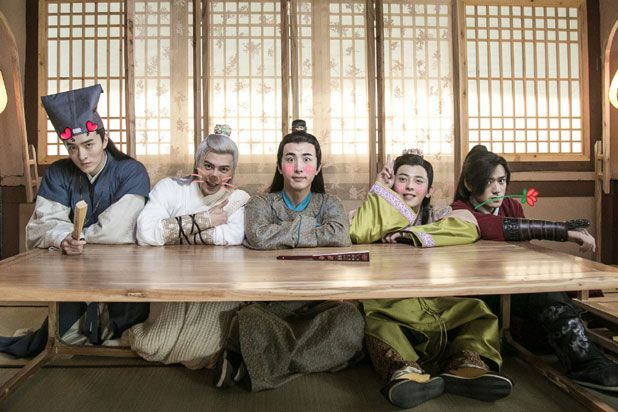 Although they’re cool, I never watched the old dramas coz they’re kinda scary looking people (I thought). This one looks like a comedy; I might check it out. The clothes here are ok. I don’t like Gong Sun’s hat. 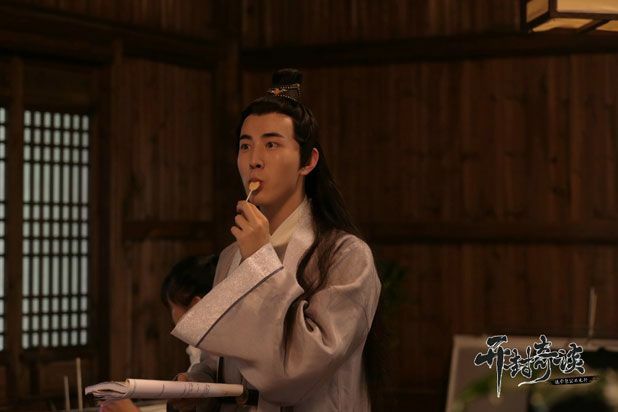 Oh boy, Gong Sun Ce’s actor is hot. Never thought I’d ever say that about Gong Sun Ce. LOL. Especially, his second pic holding a teacup. 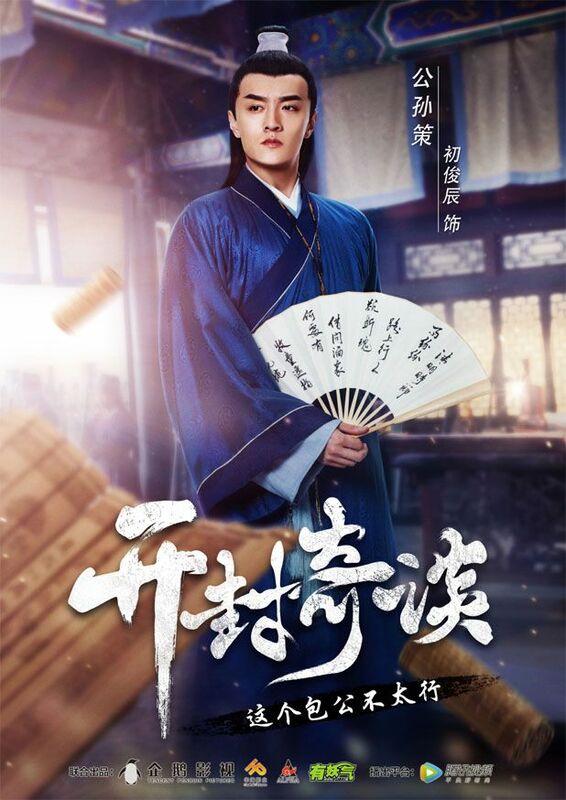 I am a big fan of the China production with Jin Chao-chun. The series started from 1993 till 2012. As I grew up watching them in the early 90s, you can see how the production just improve over the years in filming quality. But the cast are original and it is the best series every produces. Love all the stories and love the cast. Those that never watch any, should watch the later 2008 series onwards. 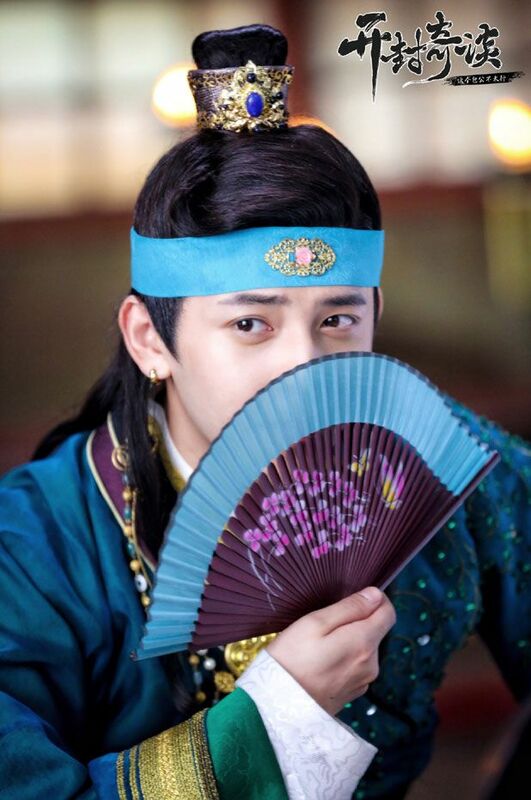 I am certain this pretty young boys will be bringing a different fun version to the drama. I am happy to watch it. Oh man if one were to watch Justice Bao I would recommend the original run 1994. It’s the most popular and still reaired today in some country. They had so many great stories and a lot of the leads in each story were veterans. My favorite story was “An inch of kindness”. Tells the story of a family with two sons who were framed by the magistrate due to person grudge. Till this day I still remember being capitvated by the acting of the mother and really felt for her. Agreed on 1993 production. But I am unsure lots of viewers like the older production with different pace and filming style. Kappy, Apologise for double post. I refresh the page a number of times but my first post did not show. Until I post the second comment then my first comment appears. Strange, happen twice already. My developer found the reason why comments were disappearing but it was fixed a few weeks back (during migration). What browser are you using, hohliu? 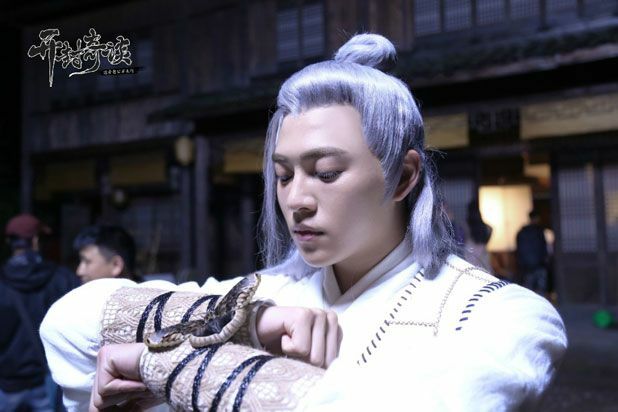 Oh no, picture 1 and 2 are really too identical, and Bai Yutang also looks identical to the first 2 guys except he got white hair so that will be more distinguisable. All the actors got the same tiny skinny long faces, it will be very hard to tell who is who. 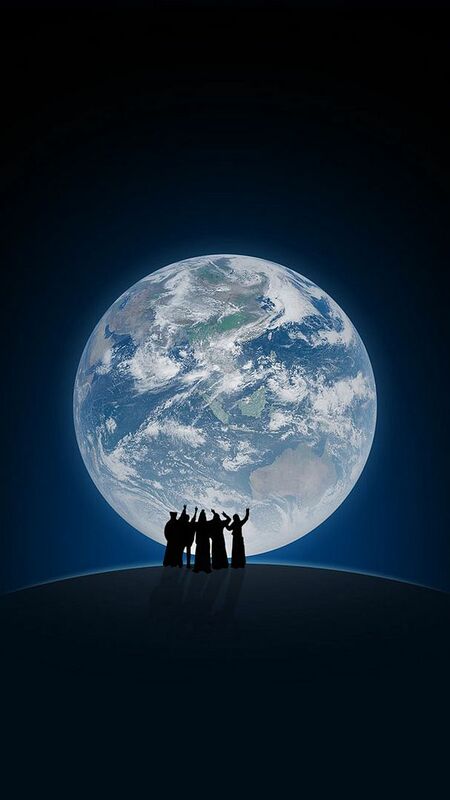 different one ever, because he was not black nor does he got the moon on his forehead, and was even the leader of beggar sect! But after all Chew Chor Meng is still one of my favorite Bao Jingtian. I love the 90’s versions more! My second favorite is Young Justice Bao II with Lu Yi and Ren Quan (super hot), Shi Xiao Long was cute and double cute with his baby girlfriend. 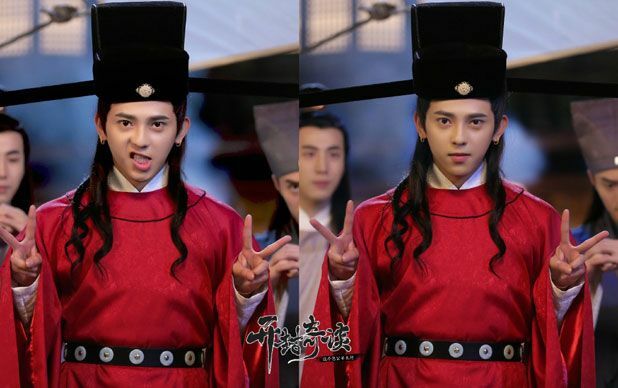 I rank my Zhan Zhao with Vincent Jiao > Kenny Ho > Shi Xiao Long. 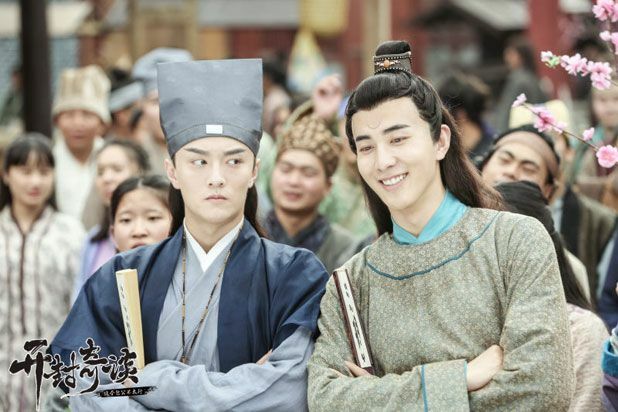 I love the character Bai Yutang, but nobody really nailed it besides Suen Hing. The short movie with Lee Chih-Hsi was not too bad. ATV ’94 was kind of ok but his was too much of a tragic. 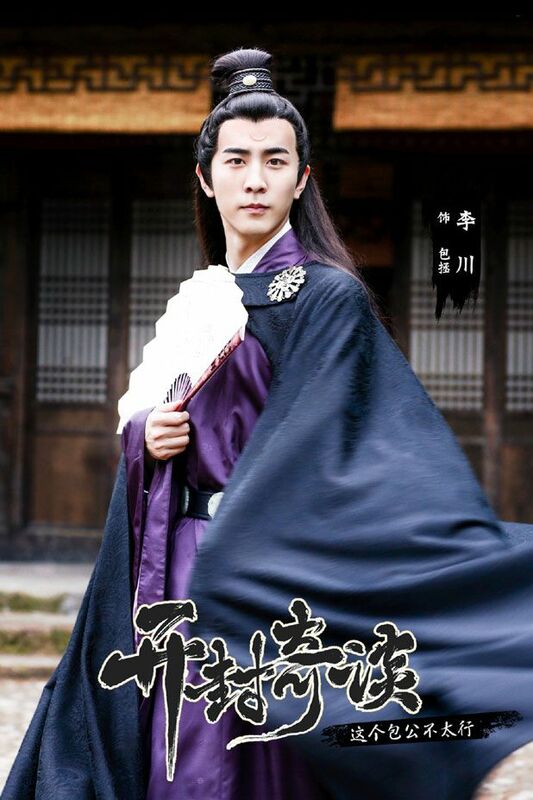 He turned into a woman with Cecilia cheung as the character but I liked her back then and she fights good. 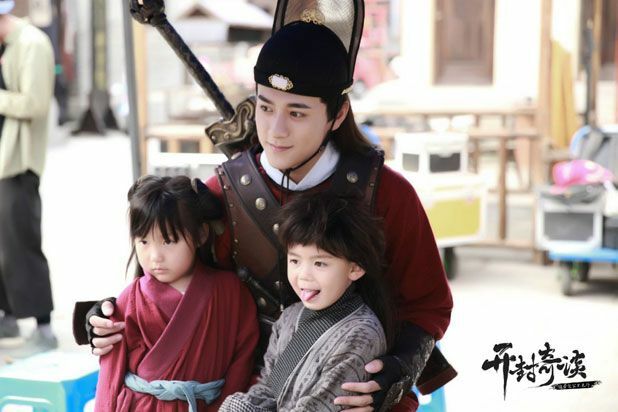 Chen Xiao was a very mean cranky scary Bai Yutang, I never remember him being warm and nice ever, but he nailed the arrogant and snobbiness and playful at times. Wwwwwwhhhhhhhyyyyyyyy? Bao Zheng is meant to be dark. hey guys Li Chuan also act in horror movie “Haunter hotel” ,hahahah go wacth it at cinema.